Tony Robbins, the motivational speaker on Tuesday announced that he joined with several high-profile investors in a Series A funding round for digital fitness company Freeletics – closing the round at USD 45 million. Freeletics is a highly-customisable fitness training app with no equipment required. It has over 900 programs that span four categories: Bodyweight, Gym, Nutrition, and Running. The app’s AI algorithm adapts to user feedback, tailor-fitting workouts that better fit one’s goals and strengths. 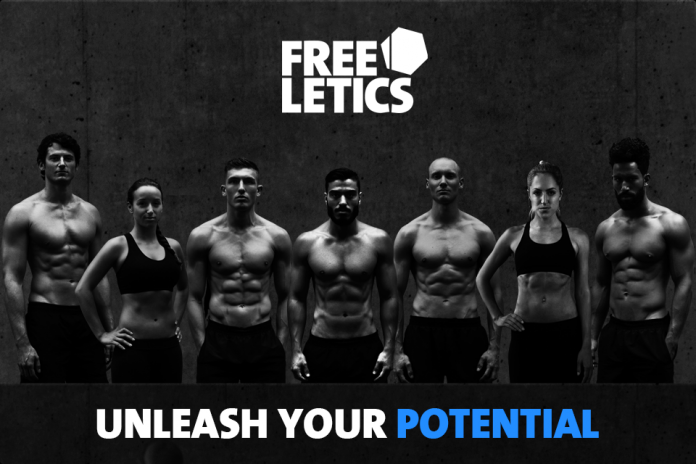 Freeletics currently has more than 30 million users in in over 160 countries, and its flagship app is Europe’s No. 1 fitness and personal coaching app. The company reports it has experienced 120% record growth in core markets, including the U.S., over the last six months. The global fitness app market, everything from FitBit to ClassPass, is expected to grow even bigger as more and more consumers look for time-saving and alternatives to the gym. A recent Technavio industry report predicted the market will grow more than 29% over the next three years.